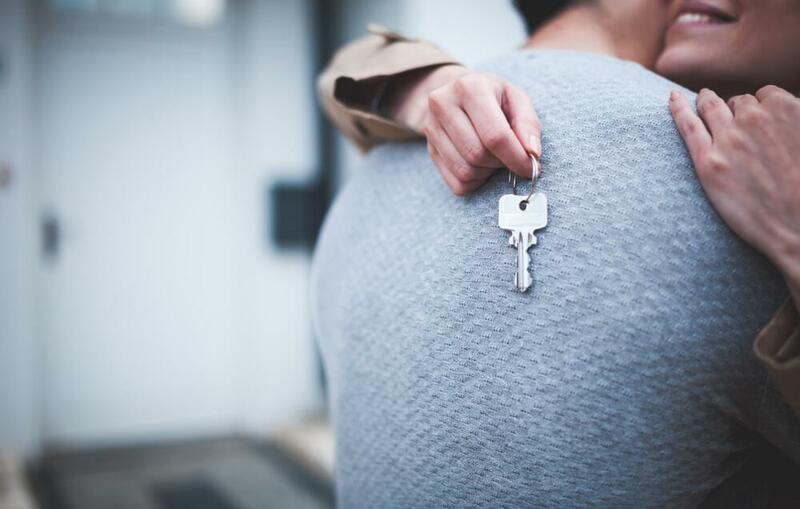 When the federal government’s Budget 2019 was announced, one of the hottest topics was the First-Time Home Buyers Incentive. It received mixed reactions. Some praised the idea while others said that it would basically be useless for first-time buyers in Canada’s most expensive markets like Toronto and Vancouver. Last week, the Canada Mortgage and Housing Corporation came to the defence of the FTHBI (CMHC will be the organization partnering in the shared equity mortgages). In case you haven’t heard of the FTHBI, it’s a shared equity mortgage program for first-time buyers with household incomes of $120,000 or less. The total borrowing amount cannot exceed four times the household income, so the max home price for the program is $505,000, assuming a 5% down payment from the purchaser, which is the lowest payment required to qualify for mortgage insurance. When a qualifying first-time buyer puts at least 5% down on a home, CMHC will provide an additional 5% for the down payment on a resale home, and 10% for a new construction home. The payment-free loan does not have to be paid back until the home is sold. The obvious benefit is the buyer has more borrowing power. The main concern that many people have is that the FTHBI doesn’t really help first-time buyers in Toronto and Vancouver afford a home. If this was/is your opinion, CMHC says you’re wrong. CMCH is confident that the FTHBI will help some buyers in Toronto and Vancouver, and wants to remind you that average prices should not be confused with starter home prices. The average home price in Toronto is approximately $770,000, and $1 million in Vancouver, according to CMHC’s release. But, 23% of residential transactions in Toronto are under $500,000, and 10% in Vancouver. CMHC also says that last year more than 2,000 buyers in Toronto would have qualified for the FTHBI and 1,000 in Vancouver. Many real estate organizations in Ontario called for a reduction in the mortgage stress test or for extending amortizations to 30 years, but CMHC says these tactics would have been bad moves. The inflation effect of the FTHBI is expected to be between 0.2% and 0.4%. CMHC says that if the stress test was reduced or amortizations extended, homebuyers would have taken on more debt and price inflation would be five to six times more. CMHC points out that if more first-timers are buying, it will equal more rental supply. There’s also the hope that doubling the loan amount for new construction homes will encourage more homes to be built, which in turn should moderate price growth. We’re not really sure about this one because it seems like the demand is there already, it’s more about speeding up the development and approvals process to create more supply. So, for those looking for a reduction in the stress test or longer amortization periods, it’s not looking like it’s going to happen. Here’s hoping that more than 2,000 first-time buyers in Toronto actually get to take advantage of the FTHBI once it’s available!